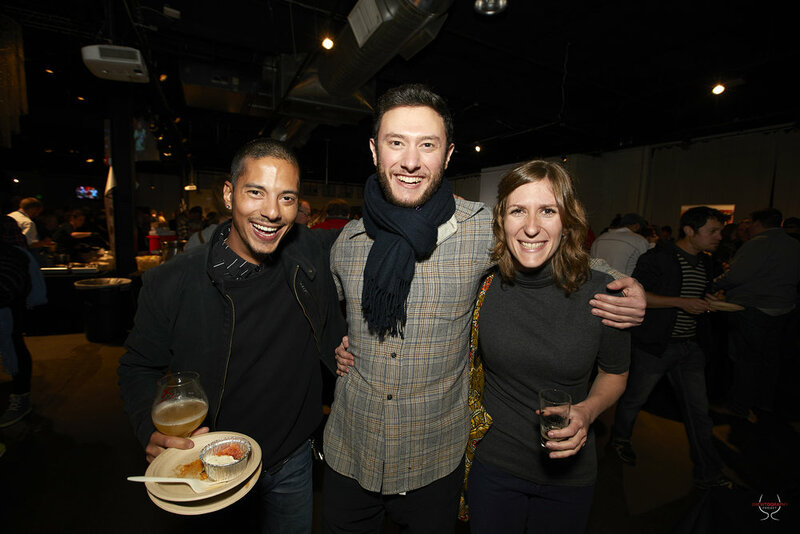 Chef and Brew is Denver’s premier beer and food pairing competition and festival, bringing together Colorado’s top chefs and local craft brewmasters. Over 20 craft brewers and chefs will team up to create the ultimate beer and food pairing. Guests will enjoy unlimited samples of all dishes and beers and cast their vote for the coveted People’s Choice Award. Each chef prepares two small bite dishes and each brewery samples a small pour of two of their finest. Chef and Brew promotes the notion that local craft beer is an ideal pairing for chef-driven food.